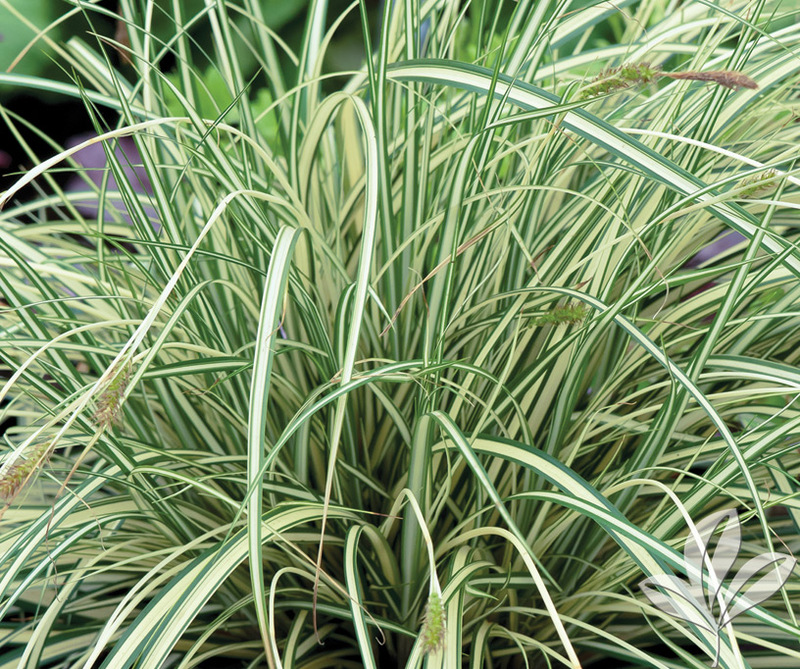 This striking sedge is noted for its arching dark green foliage with creamy gold striping. The clumping growth habit and low height make it ideal for groundcover or rock garden addition. Fast growing evergreen to perennial.